The Xbox One presentation was light on game announcements but Microsoft did confirm that 15 Xbox One exclusive titles are currently in development, and that 8 of them are brand new IPs. Here are the games that were shown and are confirmed to be coming to the console. The only new IP shown at the Xbox One presentation, very little is known outside of the mysterious teaser trailer. In it, a live-action scene of a young girl explains why she's special to presumably her mother. The trailer then cut to scenes of shoot-outs with soldiers, concluding with a ship colliding with a suspension bridge. 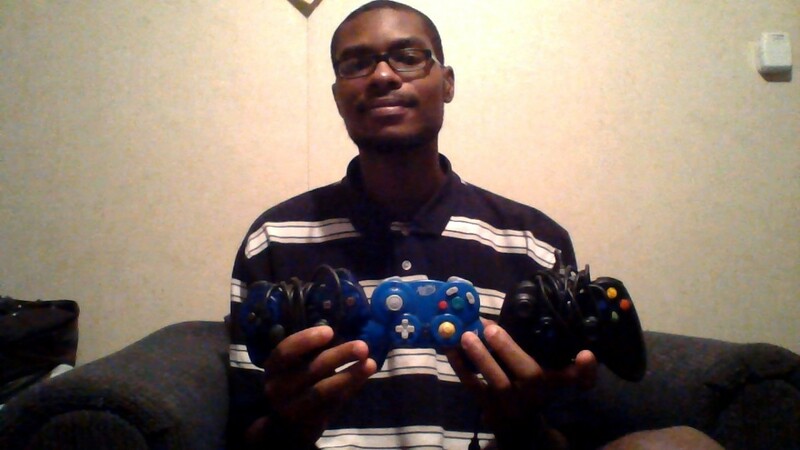 The correlation between the live-action and gameplay remains unknown. 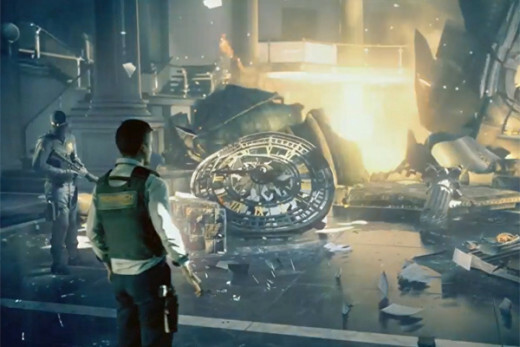 Quantum Break is an Xbox One exclusive. 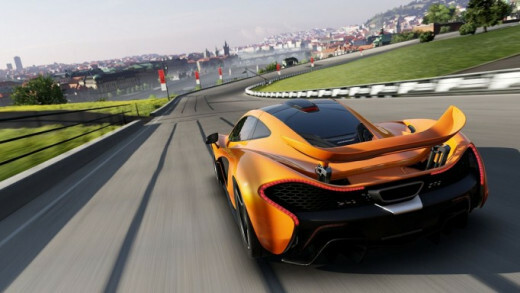 The newest entry in Microsoft's premier racing title is the only confirmed launch title. Very little about the game was discussed, so fans will have to tune into E3 for details. 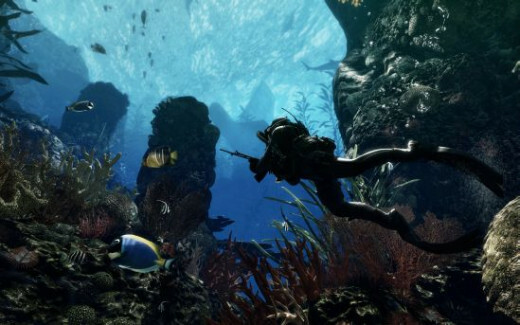 The next sure-to-be blockbuster from Infinity Ward concluded the event with a lengthy demonstration of the graphical and gameplay capabilities of Call of Duty: Ghosts. A new engine allows for dramatically improved graphics, lighting, and AI. Multiplayer has been overhauled, highlighted by the addition of dynamic maps - during matches, events such as earthquakes, floods, and player-driven traps can be triggered in real-time. An example was a truck carrying large pipes with the restraints being released, causing the pipes to tumble down. Here's the basic premise for Ghosts: America has somehow been crippled and are overwhelmed by superior enemy forces. The remnants of different branches of the armed forces have united into an underground force called Ghosts to fight back. Stephen Gaghan, creator of Traffic, is penning the story.The biggest bombshell is that Ghosts will be a timed exclusive for the Xbox One. How long that exclusivity window lasts wasn't revealed, but it's a huge coup for Microsoft. EA announced a slew of new sports titles for Xbox One, with some cool teaser footage (though not actual gameplay) for each. Most noteworthy is that the NBA Live series may finally return; the last game released and 2009, and the series has been in hiatus since (during which, it was canceled twice). 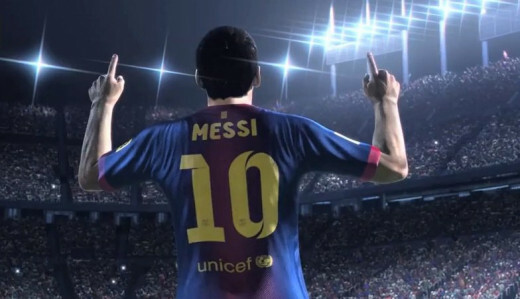 During their presentation, EA stated that each game is powered by their new EA Sport Ignite engine, capable of producing several times the calculations and animations of their previous engine. Player animations, AI, and crowds, among other things, have been significantly improved. EA also announced a strategic partnership with Microsoft, with one aspect of it being exclusive Ultimate Team content for FIFA 14. Whether or not Kinect will be a feature for any of these games remains unknown. EA promised their new sport titles will release within the next 12 months. Outside of those games, Microsoft also announced that Rare is currently developing a new title for one of it's established IPs, to be shown at E3. Could it be a new Banjo Kazooie, Perfect Dark, Conkers, Viva Pinata or GoldenEye? Also keep in mind that Rare recently renewed the trademark to Killer Instinct. In addition, several announced, multi-platform next-gen projects are likely to appear on Xbox One. 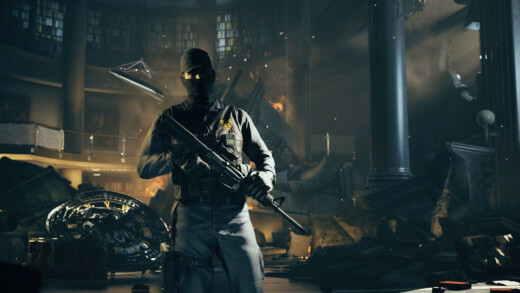 Titles such as Watch Dogs, Destiny, Thief, and The Witcher 3: Wild Hunt could very well release for the system. News on that, and other Xbox One games, will hopefully be addressed at E3 next month. So what games are you excited for? What games do you want to see appear on Xbox One?